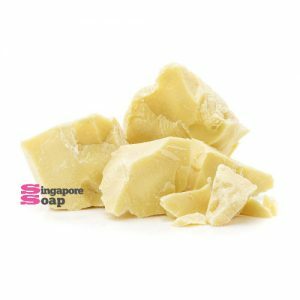 Argan oil can be very helpful for people who suffer from dry skin or skin diseases such as eczema or psoriasis. 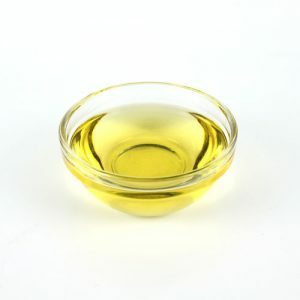 With vitamin E and fatty acids, argan oil is known to help restore damaged skin and provides skin loving nutrients to reduce and prevent dryness and irritation. If you have very dry skin, consider massaging argan oil gently onto your skin for around 10 to 20 minutes before taking a bath. You may be surprised by the natural after-effect. 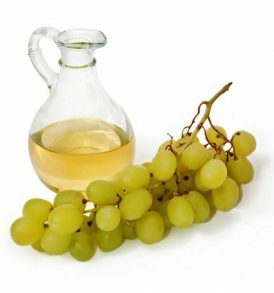 Acne is often the result of excessive oily skin. Argan oil equipped with natural antimicrobial properties can help regulate sebum secretion, reduce inflammation and accelerate skin healing. 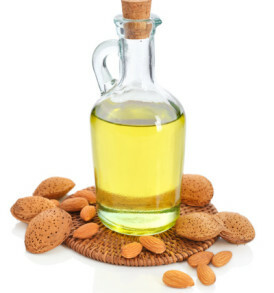 To get rid of acne, apply a little argan oil to clean, dry skin up to 2 times a day. For best results, combined with tea tree oils for added antimicrobial, antibacterial and wound healing effects. A simple mixture starts with 10 ml of argan nut oil and 2-3 drops of tea tree oil. 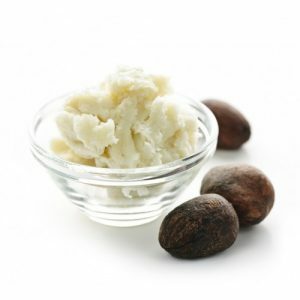 Argan oil is ideal for stretch marks and helps reduce wrinkles. 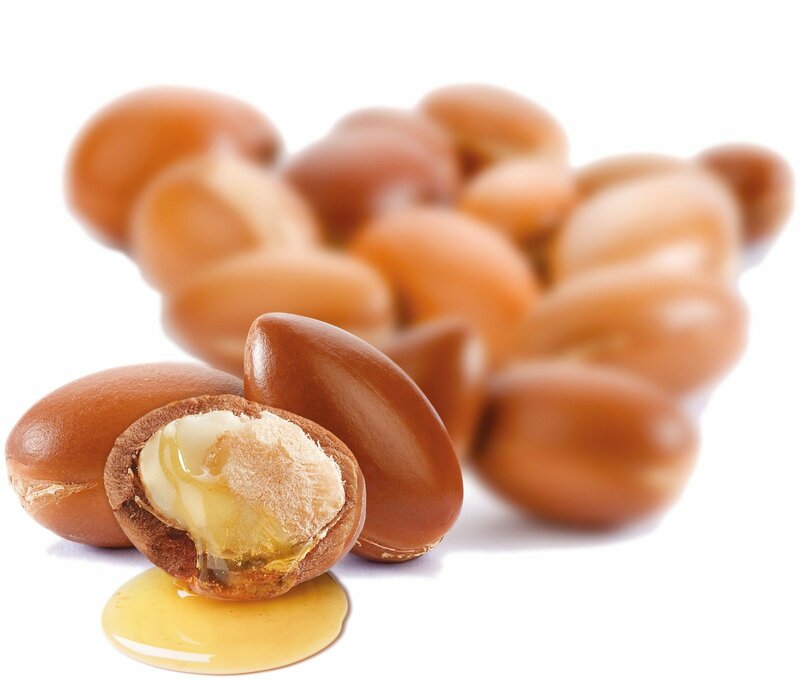 With high content of Vitamin E, argan oil can help increase our skin’s elasticity. To prevent stretch marks, apply 100% pure argan oil onto the chest, abdomen and thighs twice a day. Blend pure argan oil with lemon juice in a ratio of 1:1. 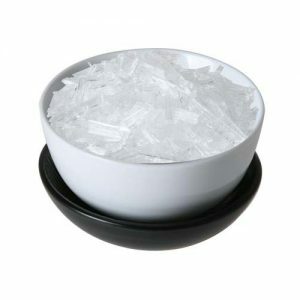 After washing your hands, dip your nails in this mixture for around 15 minutes, at least once a week. In severe nail damage cases, use daily. The mixture can kept for up to 1 week if placed in a clean container. Caution: Always good to do a small patch test before applying to the whole area. This argan oil absorbs fast and well, I usually apply coconut oil over night while I sleep and in the day after washing my hair ill apply argan oil. It makes my hair so soft n lovely! 😀 Less one star is because when I use it in my (sensitive skin) face, I always get a pimple. Maybe it needs getting used to so will try it for abit longer but will stop application on skin if pimples continue to appear. I am happy with the oil. The only short fall is the bottle is less use friendly. The cap is not easy to loosen. Very prompt delivery! 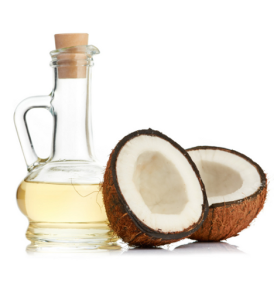 Love the oil as it absorbs well on my skin and hair. I’ve read that the skin should be damp when appying any oil to it and it really works well. Hair is much softer. 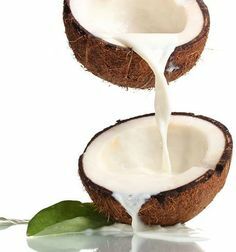 I mixed argan, castor and coconut oil together for my scalp and hair and hope it helps reduce my hair loss. I am happy with my purchase. 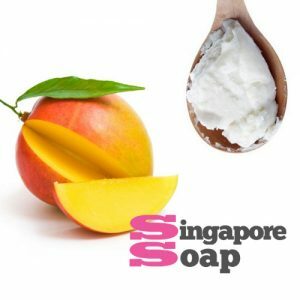 It is my first time to use essential oil and I’m glad I found Singapore soap. I used it as a moisturiser. Also, I mixed it with my hair conditioner (2-3 drops), the result is tangled-free hair. Amazing! My mum used it as a nightly routine and noticed that her lines on her face have reduced. Now we are buying a second bottle. Thank you for selling it at a good quality and reasonable price! Received my Argan Oil within 3-4 working days, consider fast delivery. Service very good and helpful. I have used the Argan Oil on my face for about 5 days (morning and at night). The 1st night I applied on my face and went to sleep. Next day woke up, feels my face so smooth and glowing. I have 2 acne on my Chin and it seems smaller. After 5 days of applying on my face, I realised those stubborn small little bumps on my face for a few months already, had became lesser and it gets more smoother when touch. 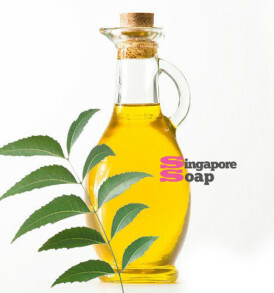 I am surprised that this miracle oil can have such a fast effect on face compare to many products I have used. It absorbed very fast and not greasy. I just hope, after using Argan Oil, it can also make my pigmentation and old age spots disappear. Will monitor that as well. The amazing and shocking part is that yesterday, my dog had a few rashes/red bumps in her ear (not sure is it insect bite or allergy rashes). When I bathe her, she screamed as it was painful to touch and she kept scratching her ears. I then thought of Argan Oil. Thus, I dropped a few drops & applied it in her ears on those rashes bumps. She feels calm after a while and fall asleep. After few hours (8-9hrs) later, I went to check on her ears and I was amazed, all those bumps became smaller and almost fading, just a little redness on the area! This morning, I applied again and now, it almost disappeared! I was really amazed on how Argan Oil works so well on human and dogs as well. I did read that people applied on dogs to give nice, shiny and beautiful coat. I am gonna make it a weekly routine to apply onto my dog after bath to give her sensitive skin a boost and give her a healthy fur and skin. 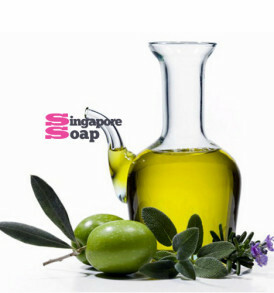 I am very happy and satisfied to buy 100% pure good quality Argan Oil and reasonable price from Singapore Soap. WIll defintely buy another bottle from them as now me and my dog are both using it. =D Good products! A must have Argan Oil!